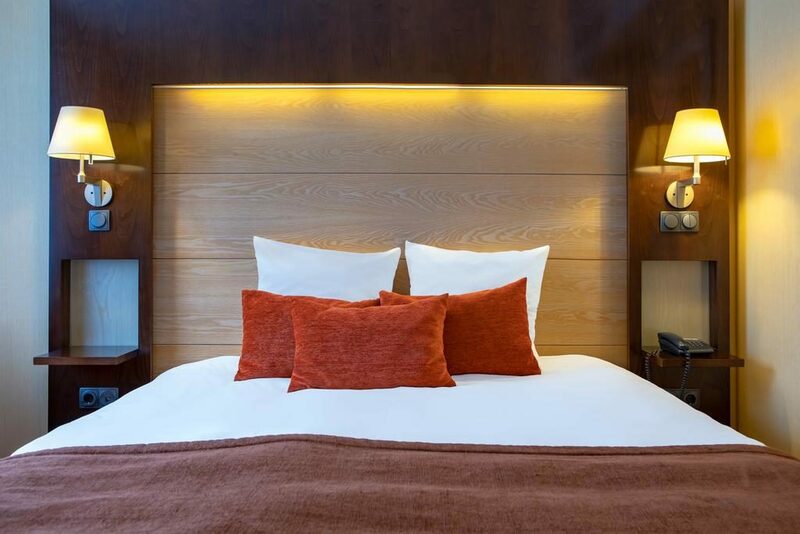 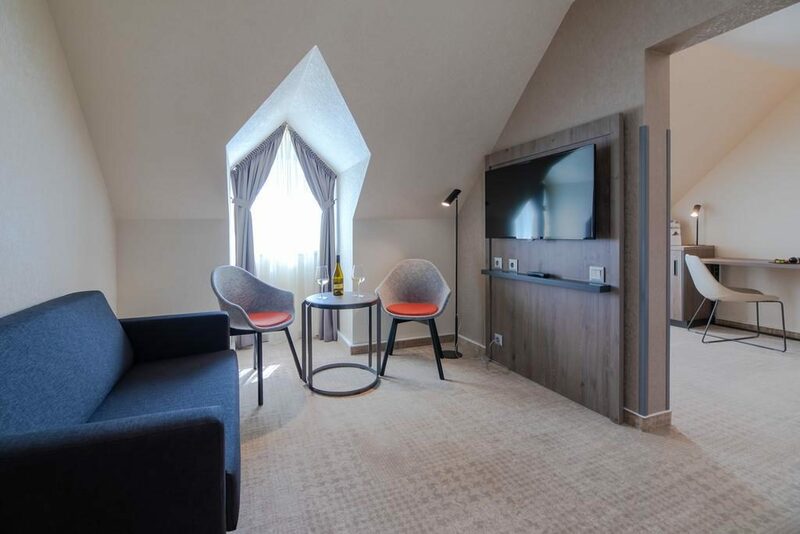 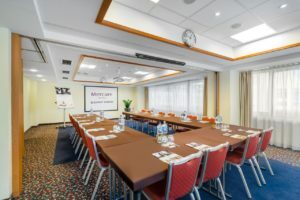 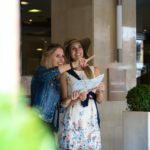 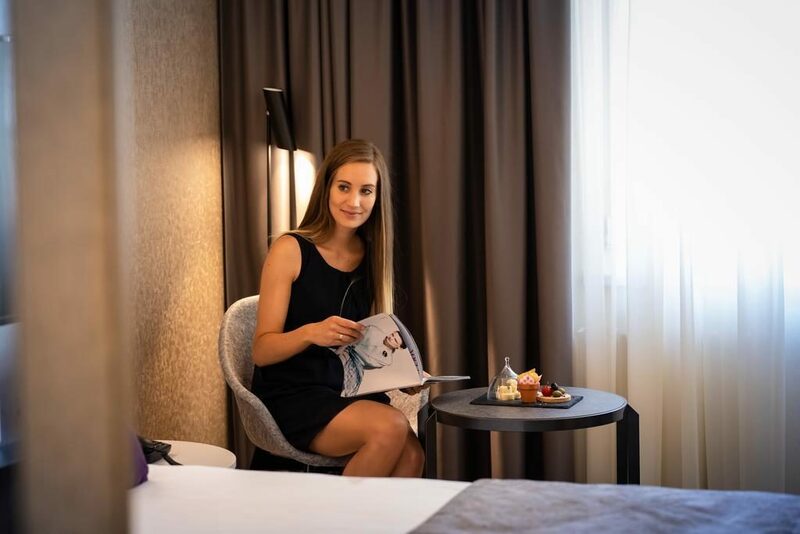 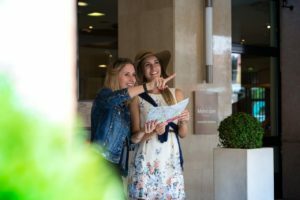 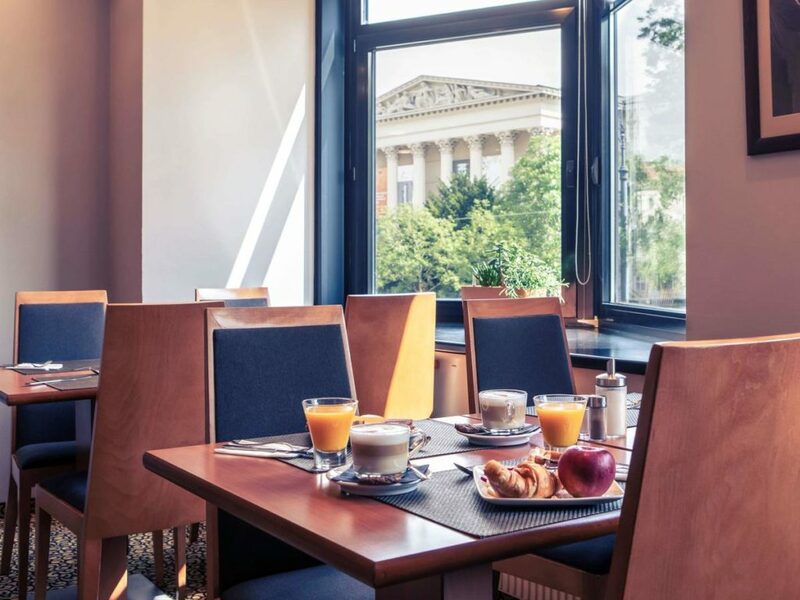 Located in the heart of the city center 4 star hotel Mercure Budapest Korona, opposite the National Museum and a few minutes walk from the river Danube. 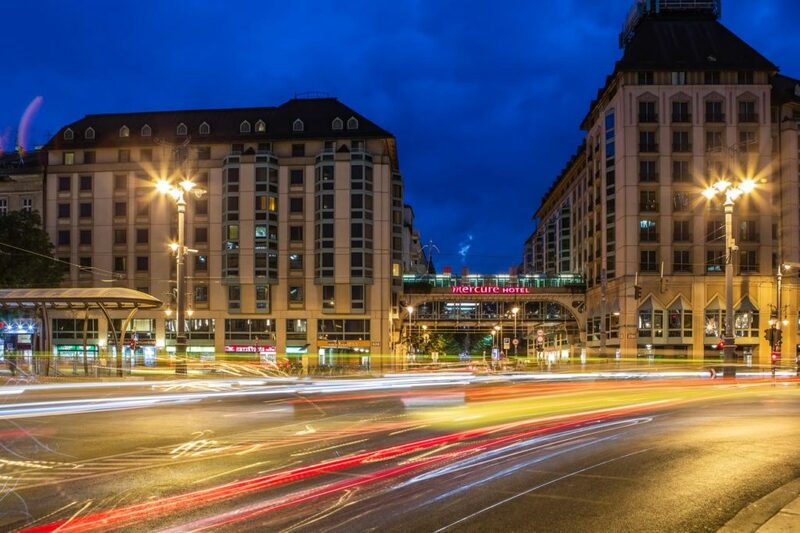 Direct acces to metro station (Kálvin square) at the entrance of the new Main street of Budapest. 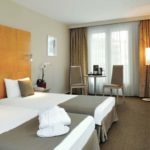 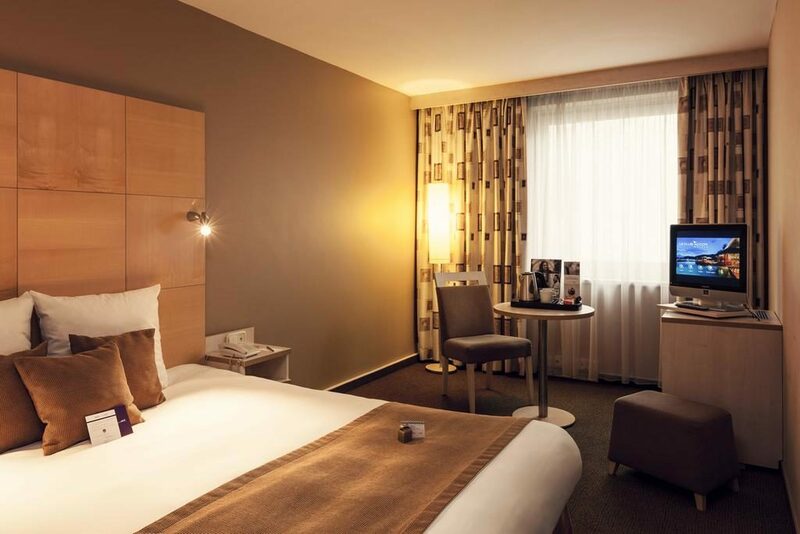 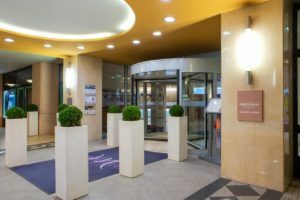 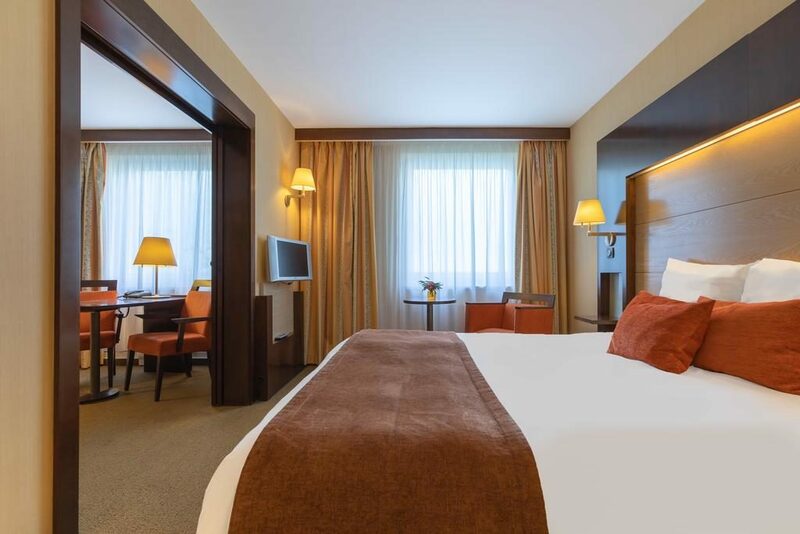 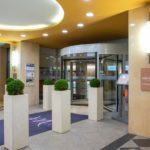 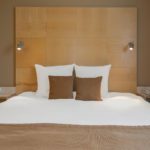 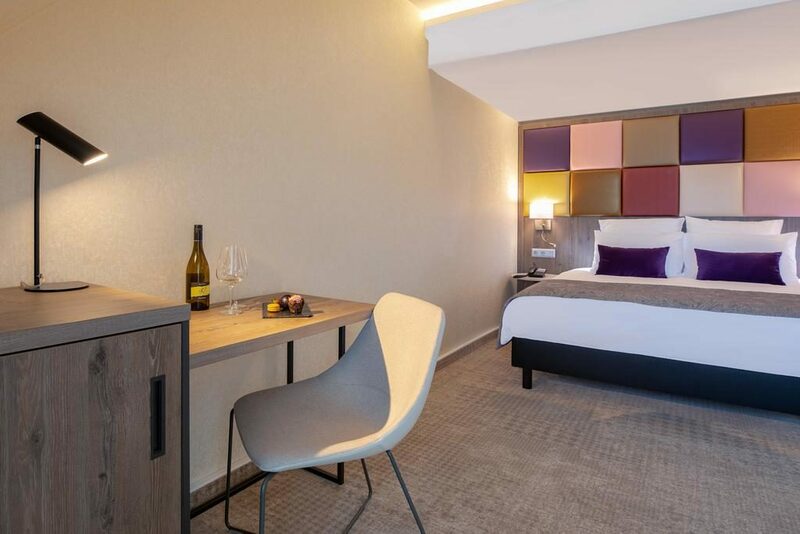 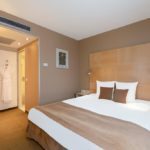 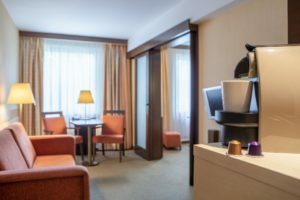 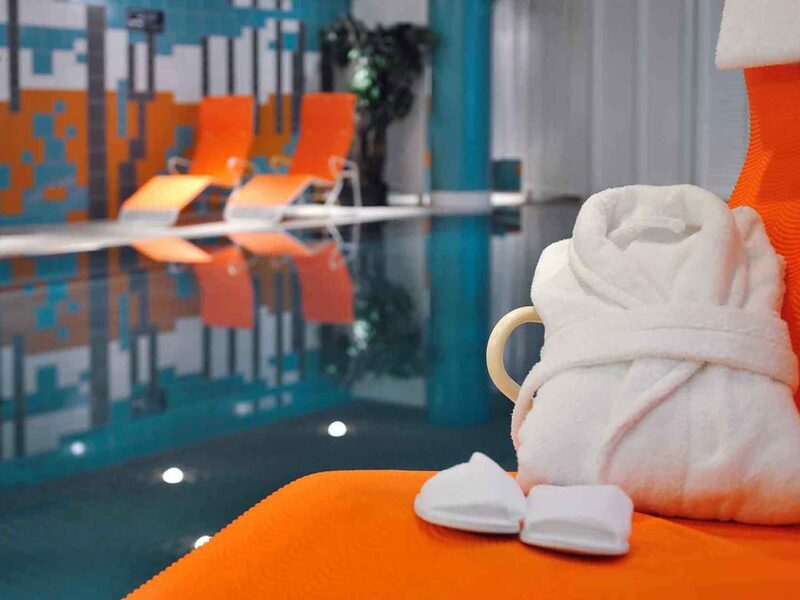 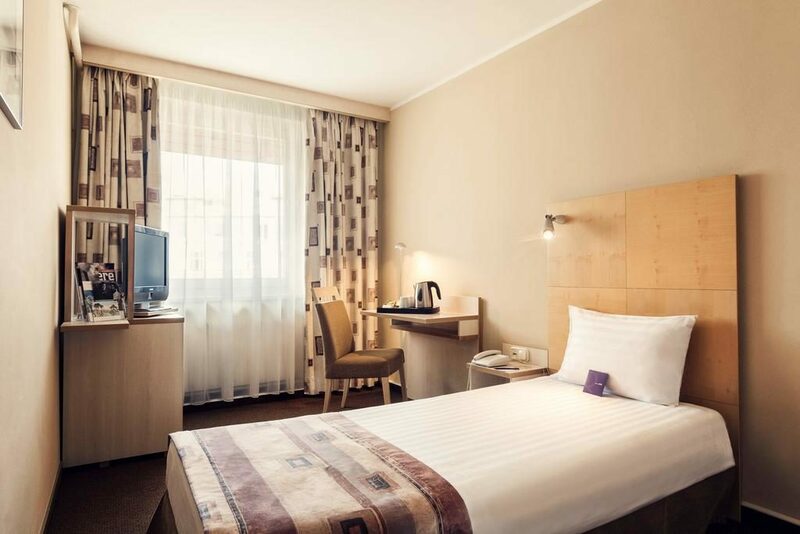 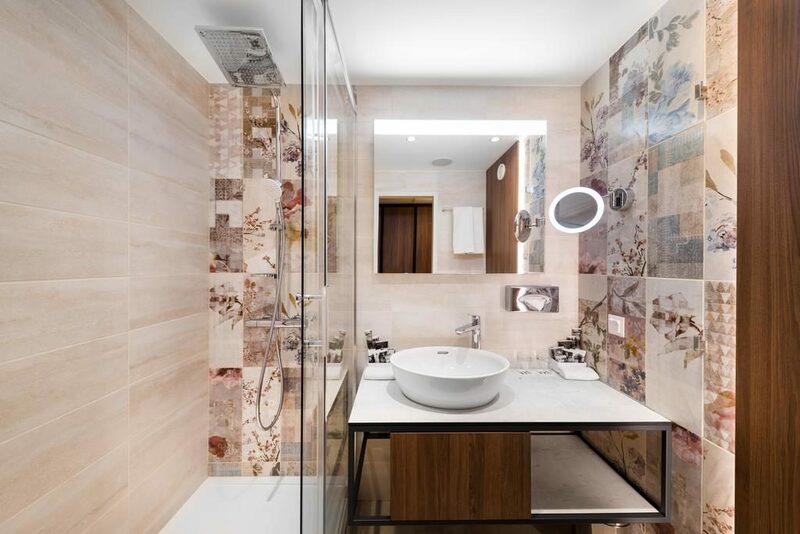 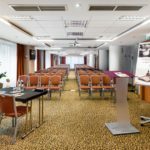 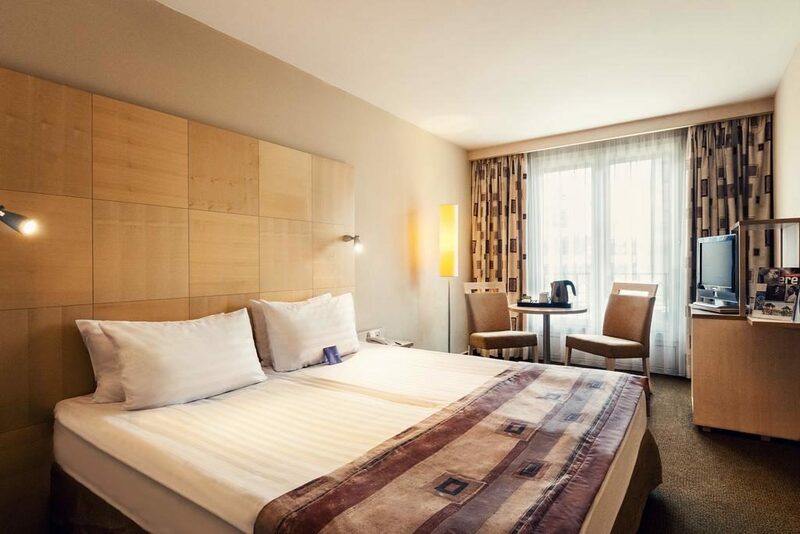 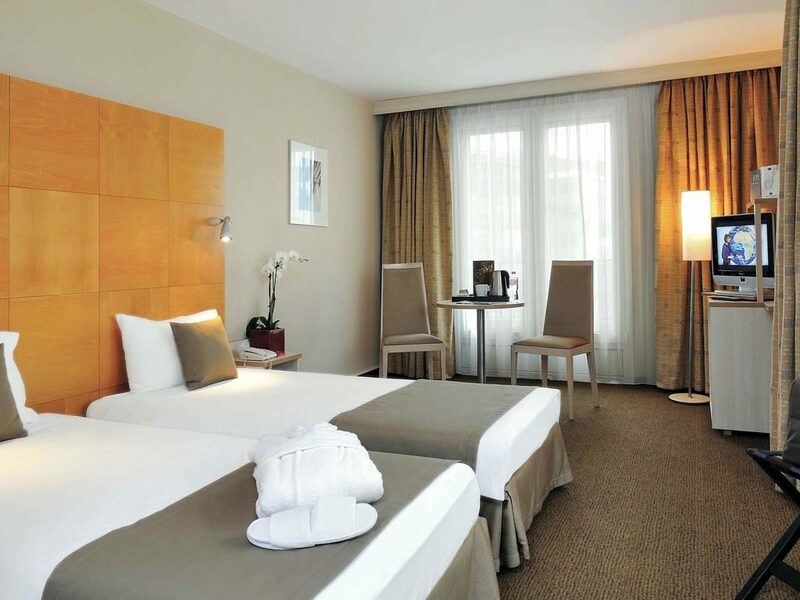 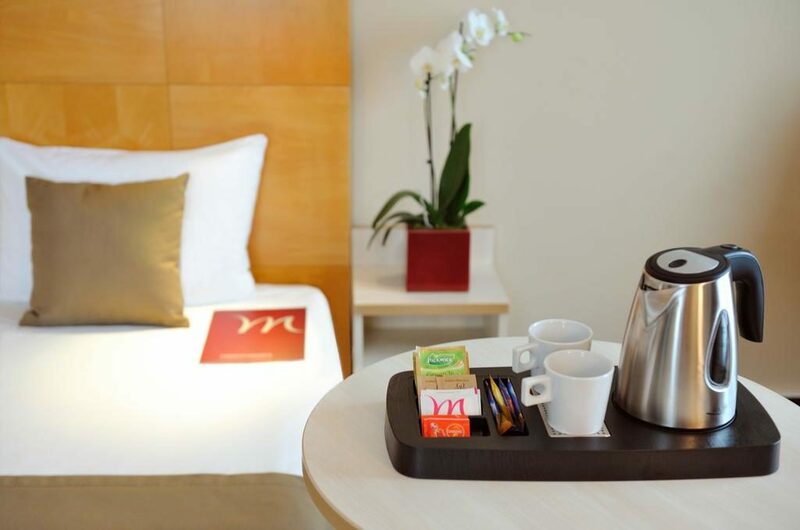 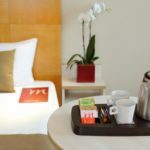 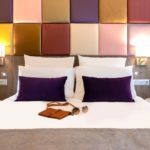 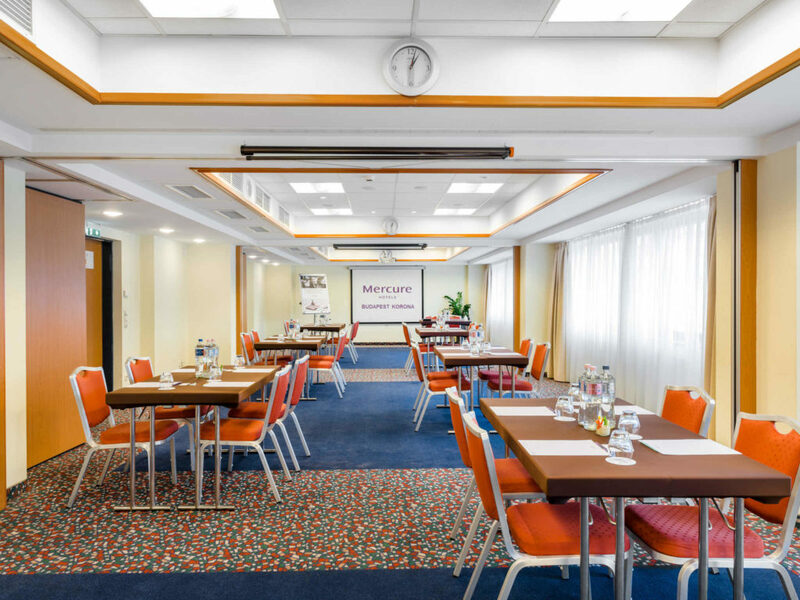 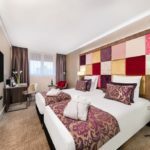 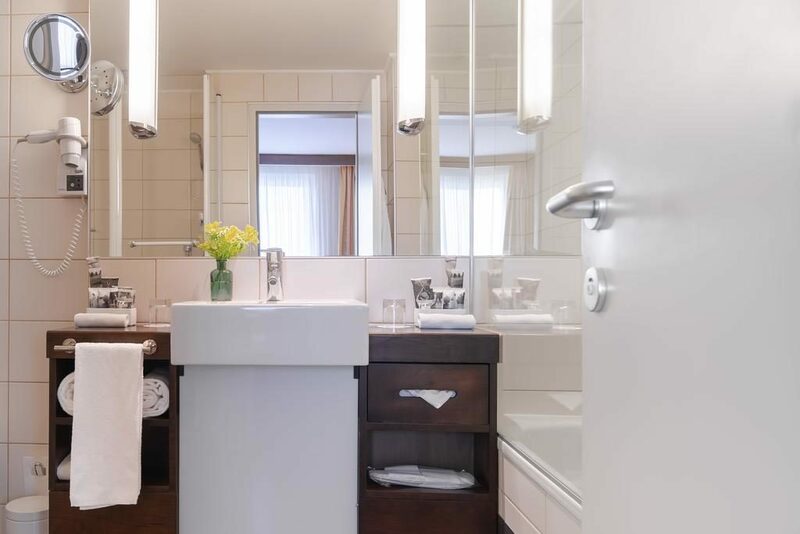 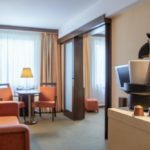 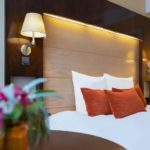 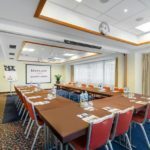 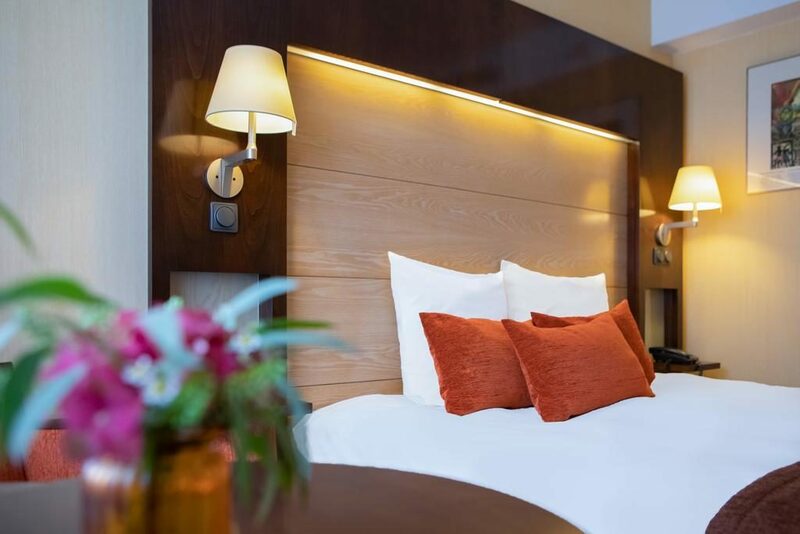 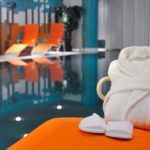 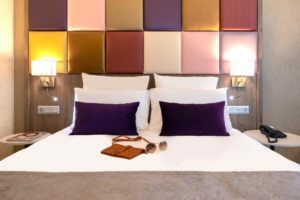 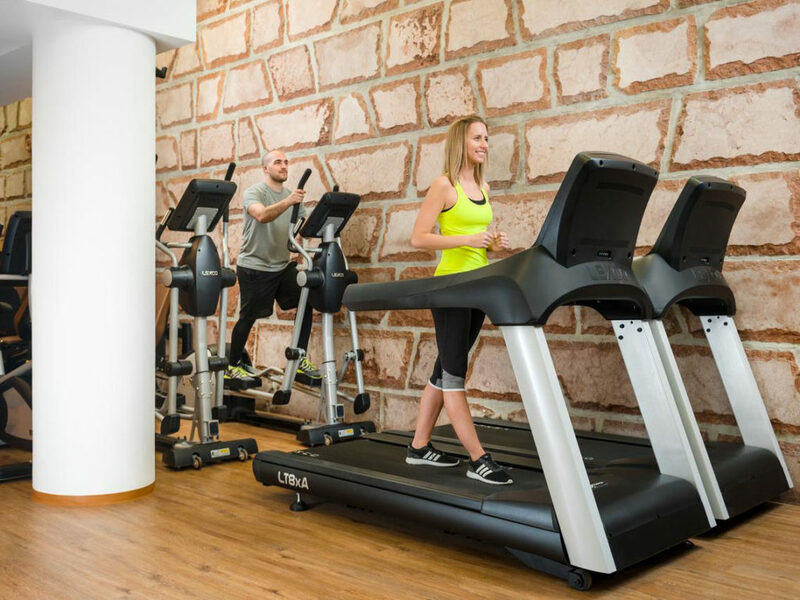 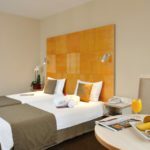 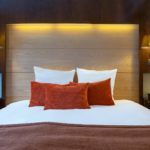 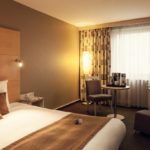 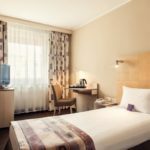 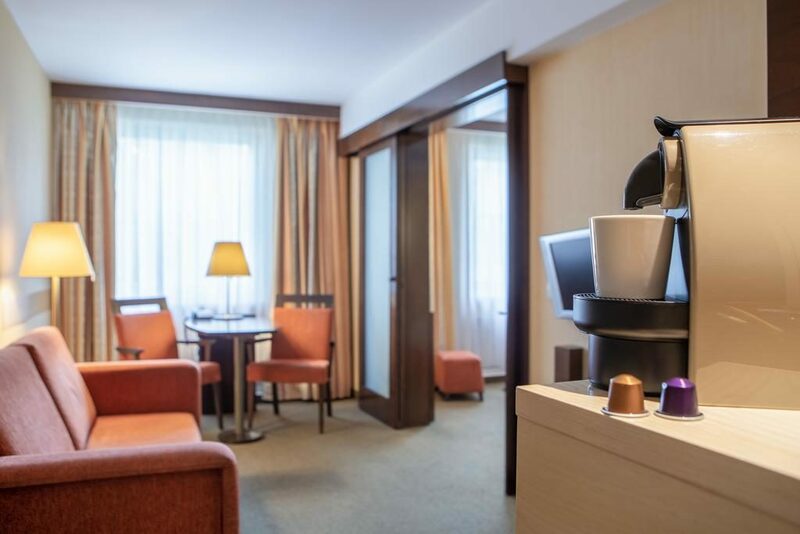 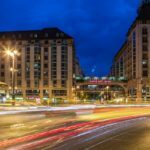 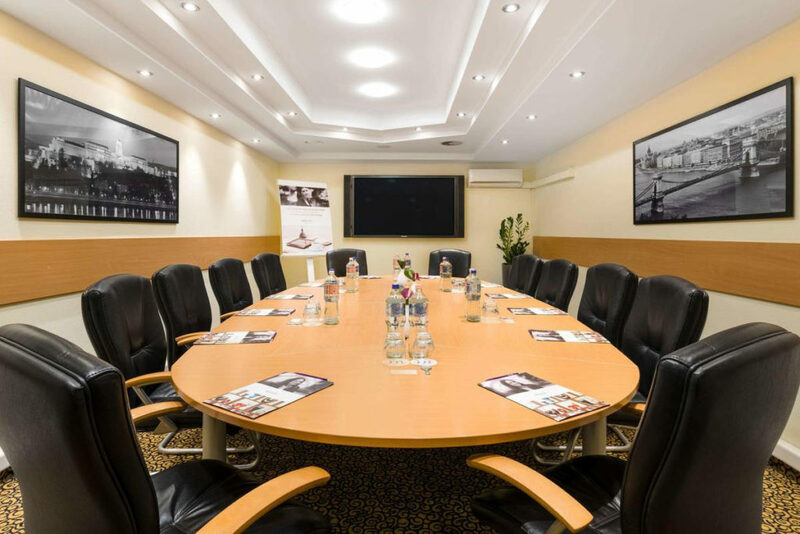 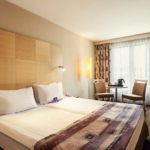 Hotel Mercure Budapest Korona is perfect for weekend or business travel. 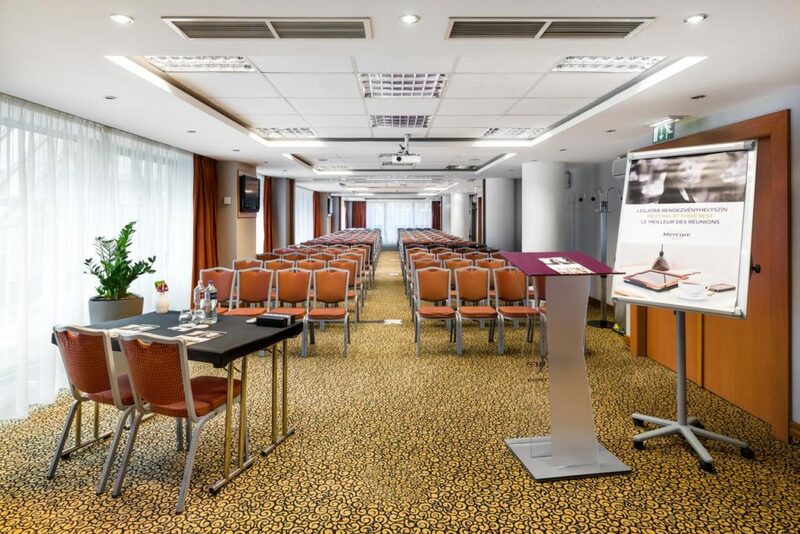 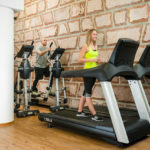 Congress capacity up to 120 people, WiFi internet, high-speed internet,Privilege floor, pool, sauna, garage, two restaurants, lobby bar, souvenir shop, friendly staff. 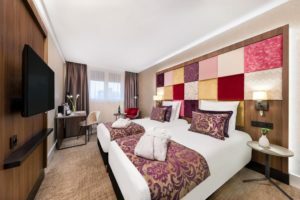 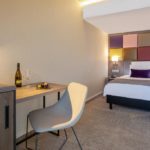 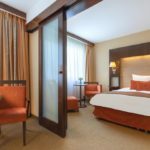 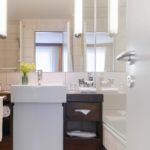 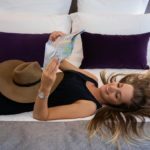 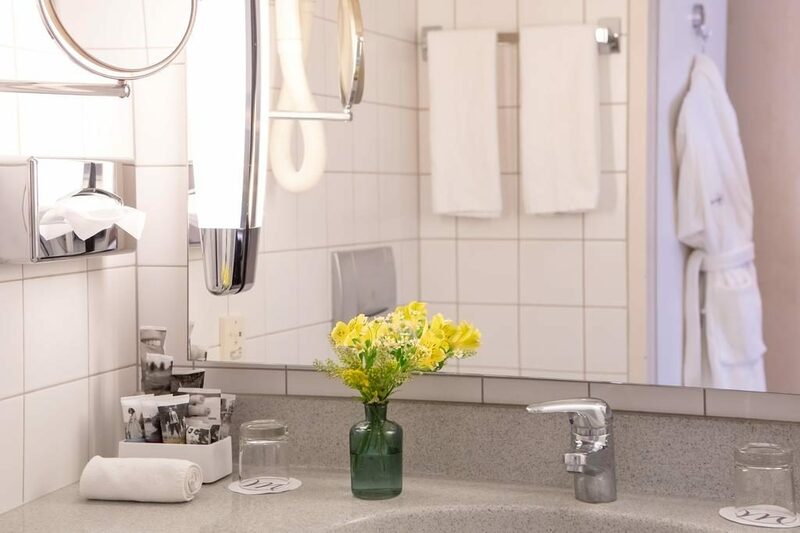 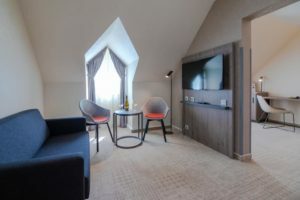 420 Comfortable rooms with air-conditioning, bathrooms, colour TV with satellite channels, pay-video programmes, phone, minibar, safe, electric security key system, PC-connection and room service. 267 rooms for non-smoking guests. 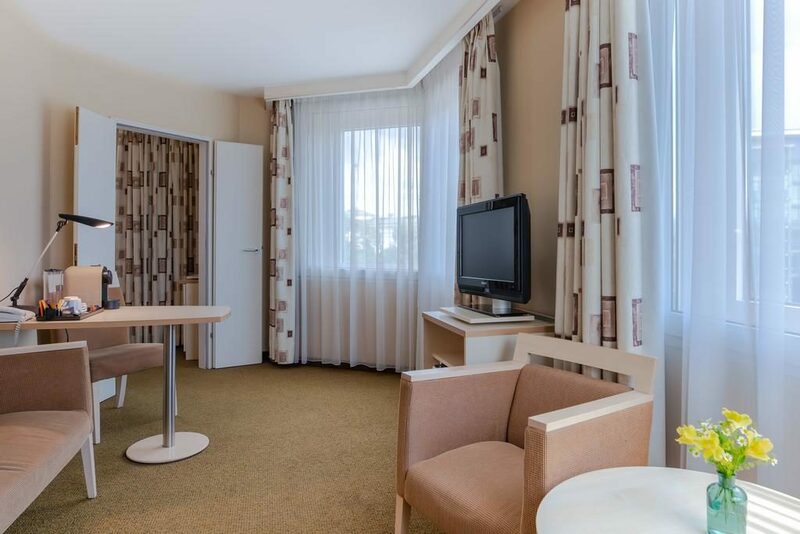 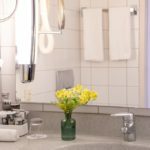 This single room has a minibar, soundproofing and cable TV. 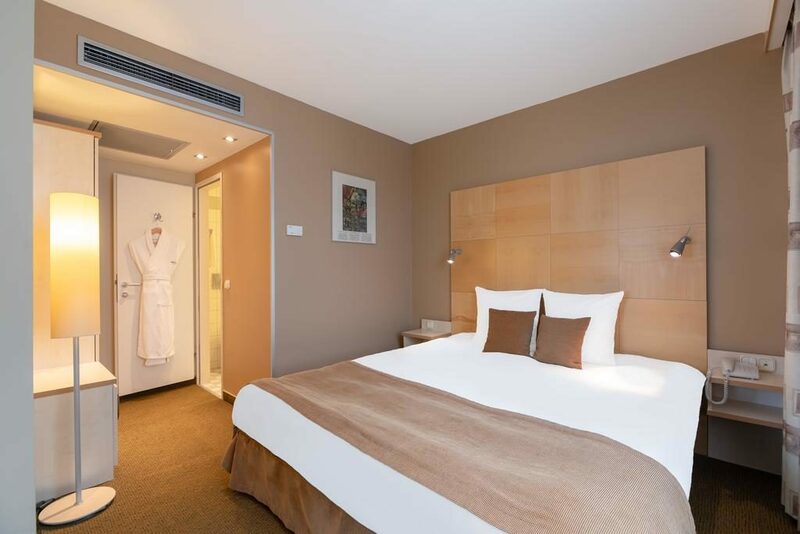 This unit comes with 1 double bed and a small seating area. 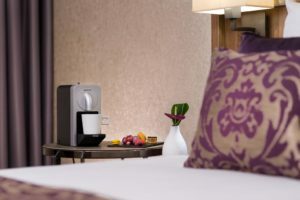 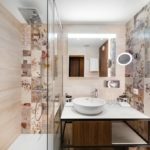 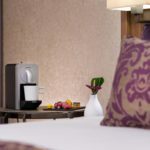 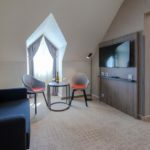 This suite has air conditioning, soundproofing and minibar. 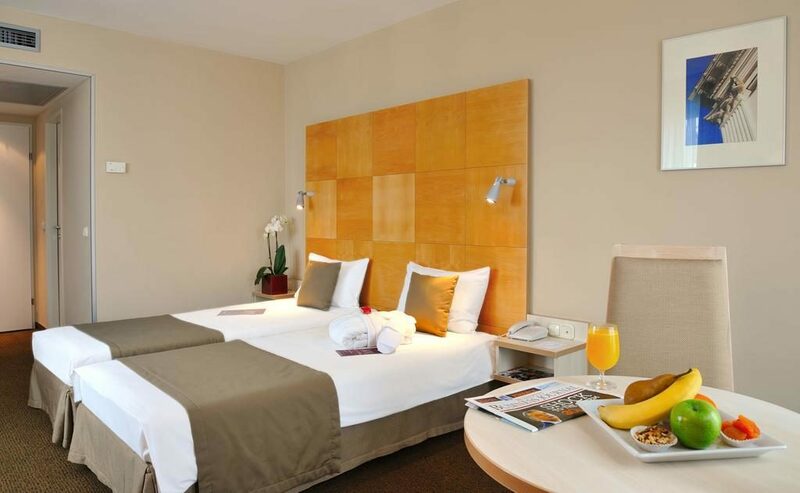 This twin room features a cable TV, air conditioning and minibar. This twin room has a minibar, soundproofing and satellite TV. 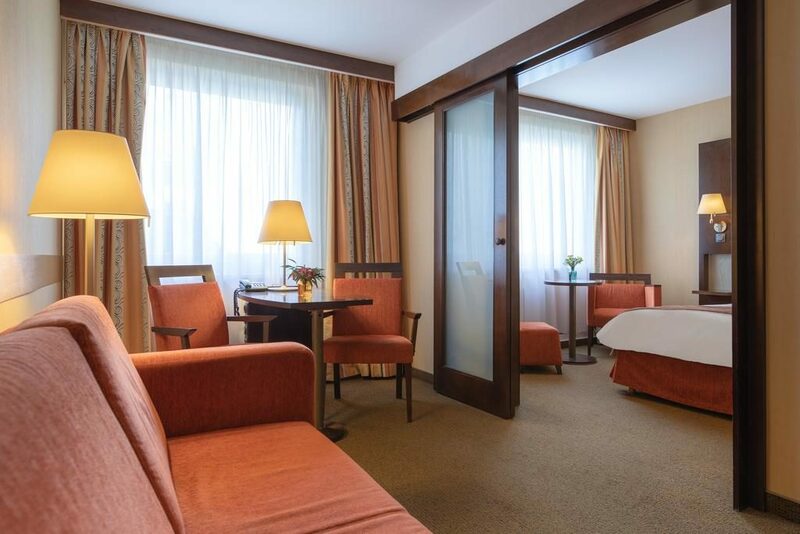 This suite features air conditioning, soundproofing and satellite TV. 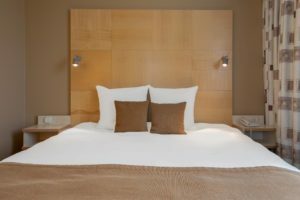 This twin room features a soundproofing, flat-screen TV and minibar. 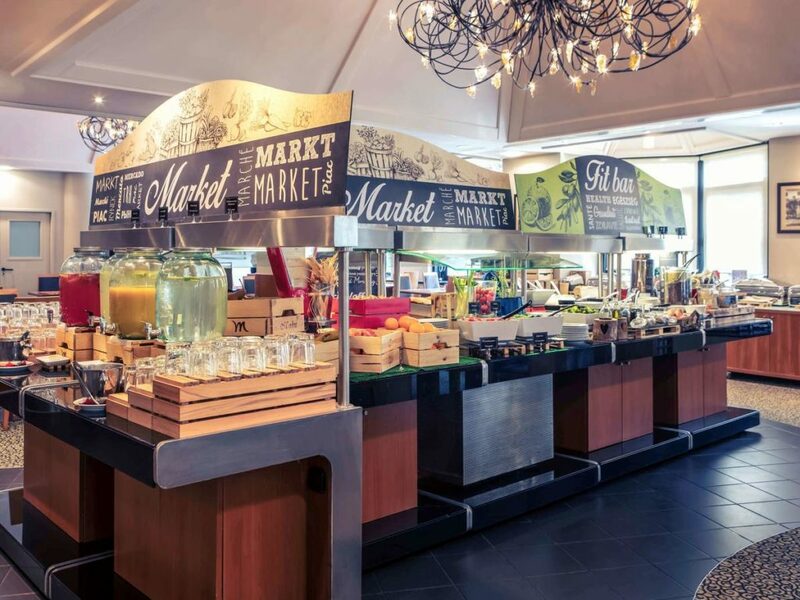 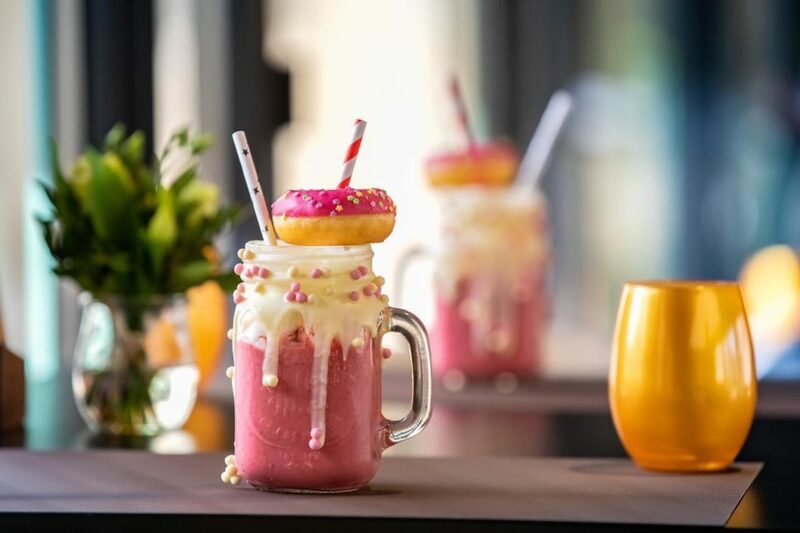 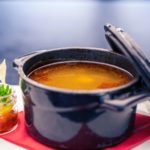 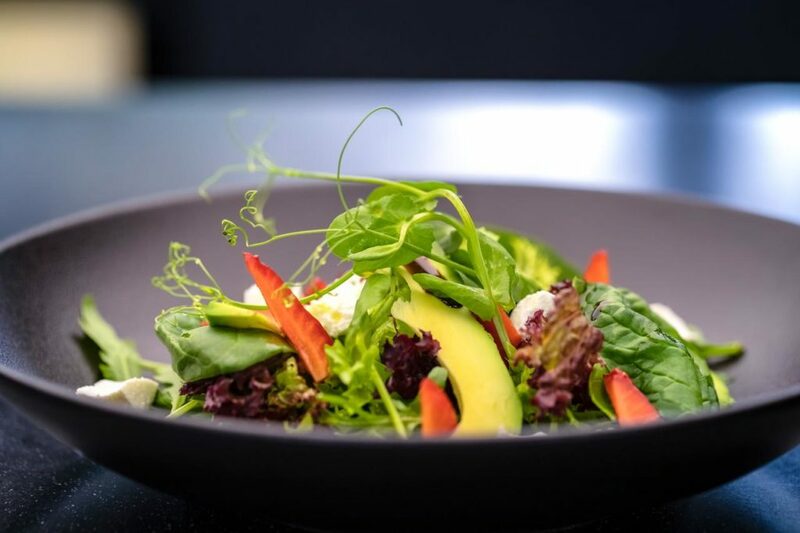 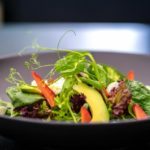 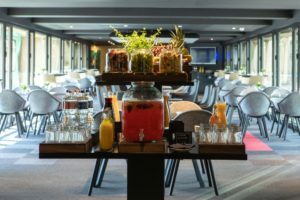 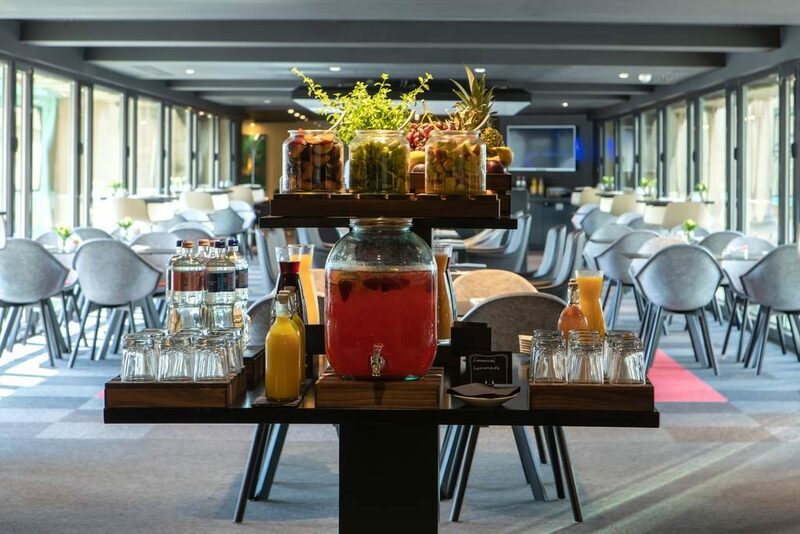 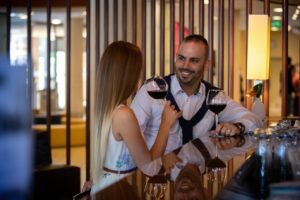 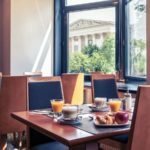 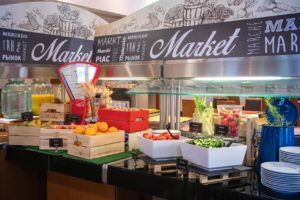 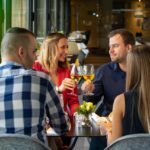 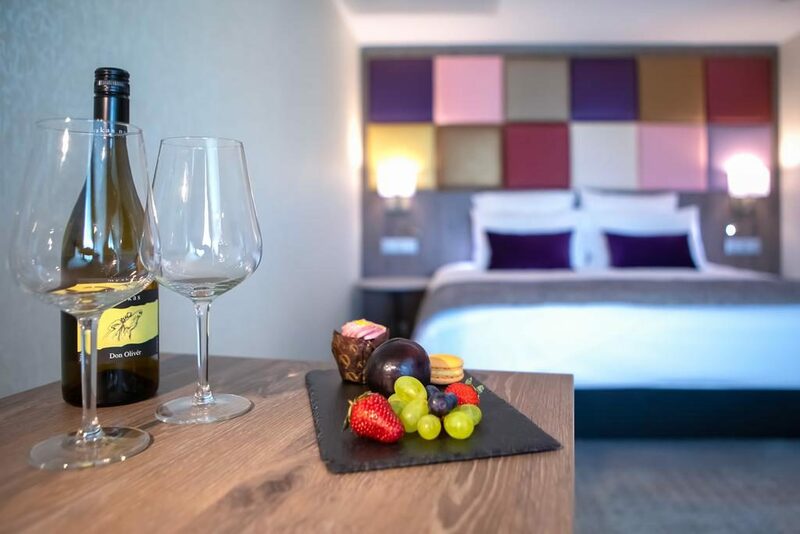 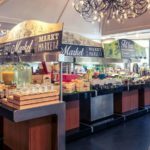 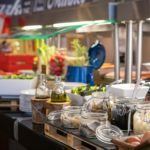 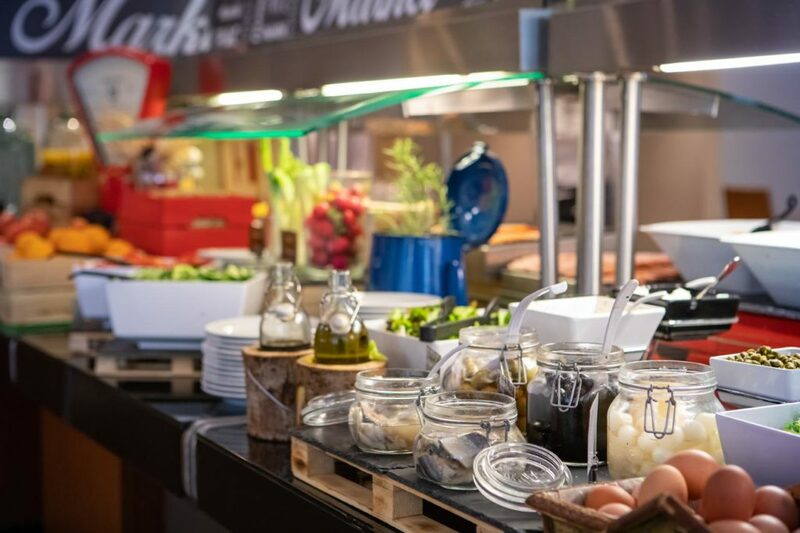 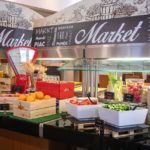 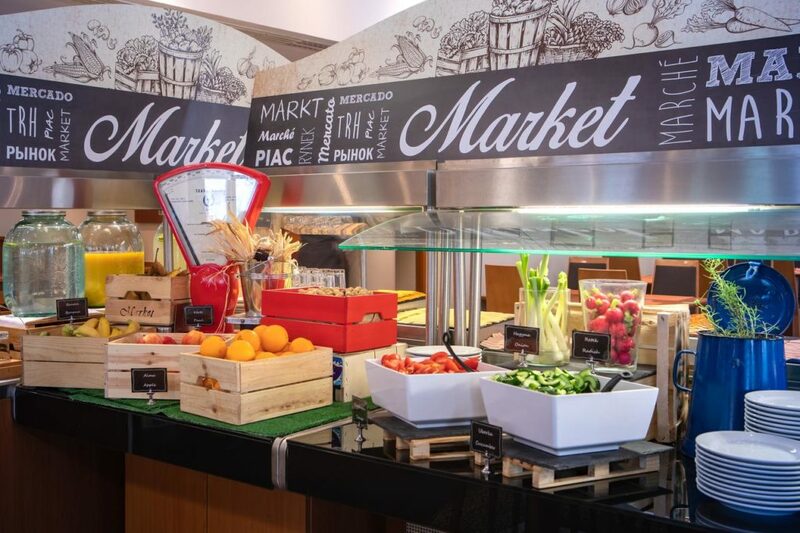 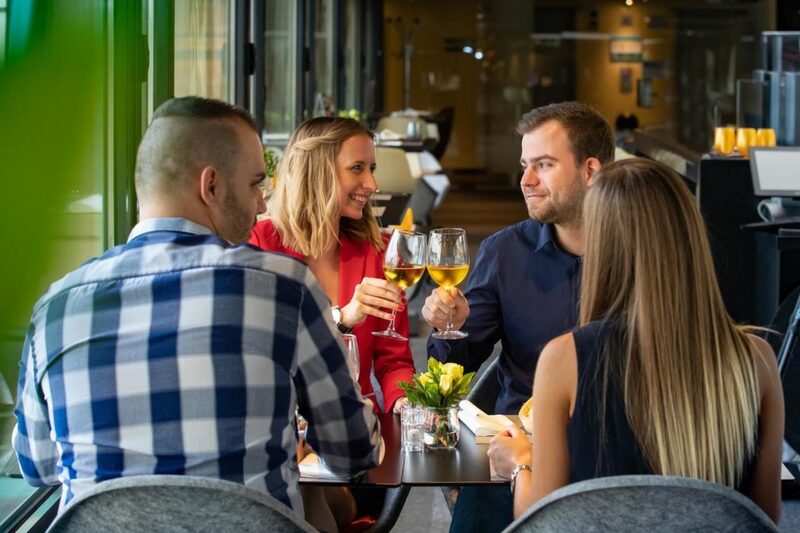 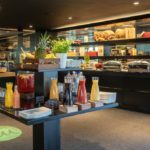 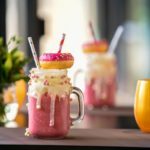 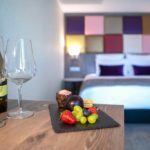 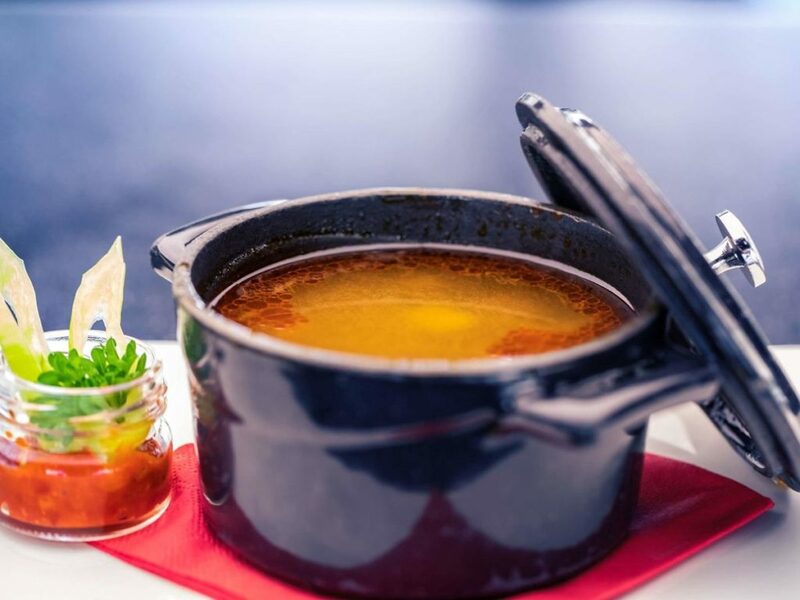 The restaurants in Hotel Mercure Budapest Korona invite you to sample the very best in F&B.Choose and taste from a wide range of traditional and international dishes or Hungarian wines. 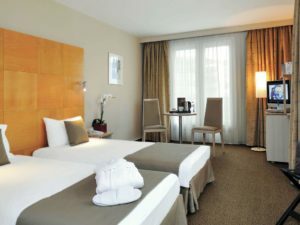 Freshest and highest quality with friendly service. 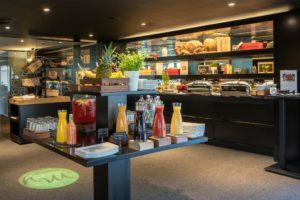 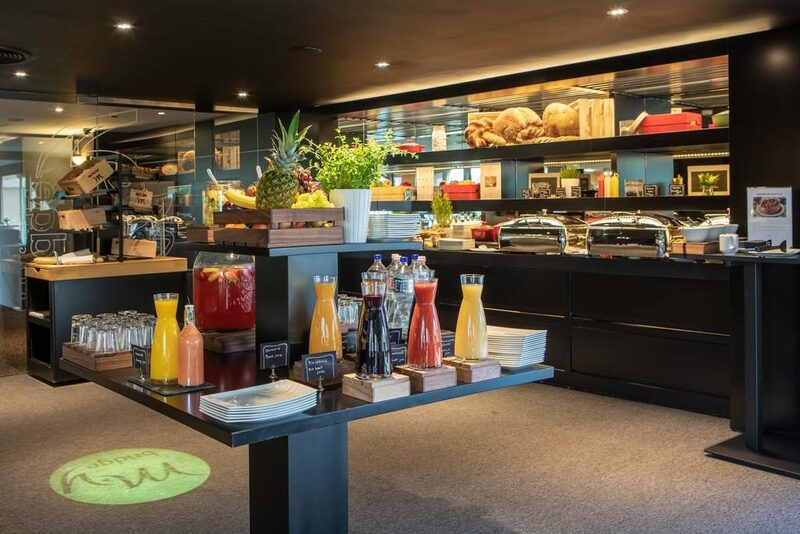 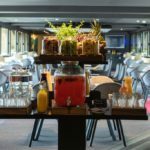 Start your day with exclusive Privilege breakfast, enjoy Snack time in modern atmosphere, take your dinner in relaxing ambiance and…My Bridge Lounge will change your mood for the whole day. 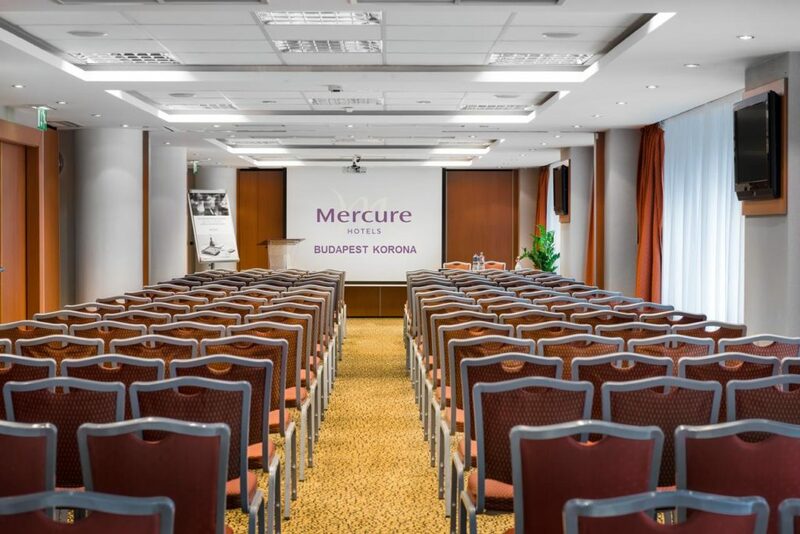 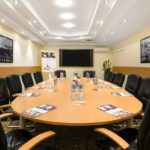 When travelling on business, Mercure Korona is an ideal location as events are prepared and organized with special attention.Our 9 air-conditioned meeting rooms with natural daylight and mobile walls offer all of set up possibilities for conferences.Our professional, creative staff and well-equipped rooms ensure the best solution that brings your event to a success in a calm and efficient environment. 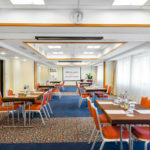 All meeting rooms are equipped with free Wifi. 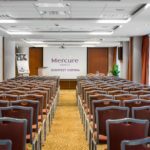 Participants all go home with special memories.We offer wide choice of coffee breaks, events for meetings, trainings, themed exhibitions, gala dinner up to 200 participants with 850 m² on one floor. Dedicated event and IT solutions managers will host your event. 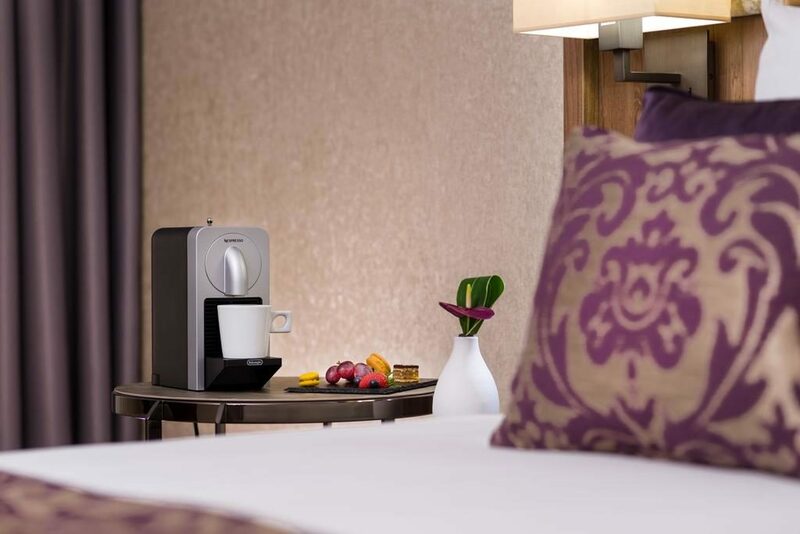 Whatever you dream we will do it.